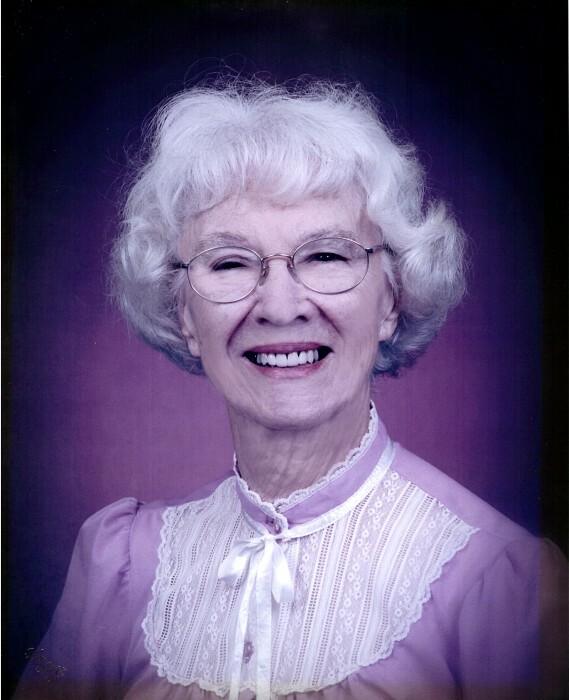 Louise H. Reynolds, 96, of Sturgeon Bay, passed away Thursday morning, August 30, 2018, with family at her side. She was born May 10, 1922 to Augustus and Fannie (Crawford) Howard in Augusta, GA. Louise graduated from Tubman High School in Augusta and then Augusta Community College. Louise was employed at Fort Gordon in Georgia as a telephone switchboard operator during World War II. After moving to Door County in 1946, she made coin purses for Amity Leather and worked for Dr. Sheets and Dr. Brooks in Sturgeon Bay. She was a member of Craft Club at Door County Senior Center and volunteered at Clothe My People. She enjoyed crocheting, collecting figurines (angels), reading and entering flowers at the Door County Fair for years. Louise will be missed by her son, Howard (Teresa) Phillips of Sturgeon Bay; two granddaughters, Lisa (Matt Chenoweth) Phillips of Sturgeon Bay and Tammy (Brian) Brusky of Green Bay; great-grandsons, Ryan Phillips and Ethan Chenoweth both of Sturgeon Bay; and sister, Iris Dinkens of California. She was preceded in death by her parents; soulmate, Claude H. Phillips; second husband, Frederick “Fritz” W. Reynolds; son, Terry Frank Phillips; baby brother, Gordon; and sisters, Myrtle Howard and Jewelle Popell. Louise’s funeral service will be held at 7:00 p.m. on Thursday, September 6, 2018 at Huehns Funeral Home, Sturgeon Bay. She will be laid to rest in Bayside Cemetery. Visitation for family and friends will be held at the funeral home from 3:00 p.m. until the time of service on Thursday, September 6, 2018. Memorials may be given in Louise’s name to Door County Humane Society. The family of Louise wishes to extend their heartfelt thank you to the staff at Sturgeon Bay Health Services for their care and compassion. Expressions of sympathy, memories, and photos of Louise may be shared with her family through her tribute page at www.huehnsfuneralhome.com.